The last few weeks have been somewhat blurlike, if that’s even a word. I was fairly well obsessed for a while with the fallout from the last interactions with one of those man things, but thankfully that passed. It was interesting, (my favorite word to use when all else fails description, or you’d just rather not really say the words that need saying, lest someone take true offense), and I haven’t quite deciphered the lesson in the experience of it, but after that while of being besot about it, now it’s just filed away into the annals of poor judgment….and insufficient background checking. Surely I take something from it, but I’d just as soon leave it for the buzzards. But I do promise there will be a chapter in the book about Roués and Cads, and the swaths they cut through our lives. And the lack of having ones of their own. 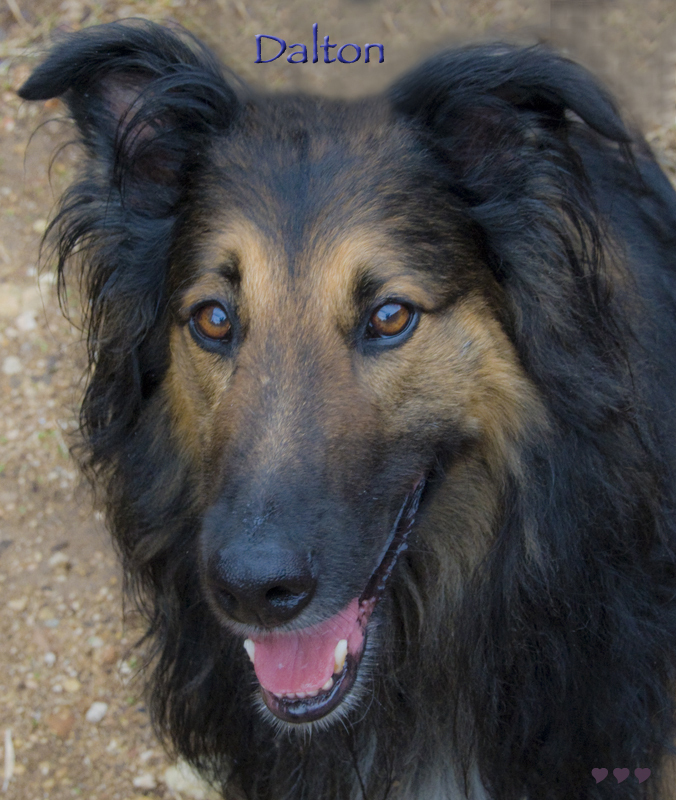 In the midst of the getting-over-it-edness, we lost a dog – quite suddenly. He was gone within an hour’s time, and nothing to do about it but deal. We hadn’t much of a clue as to his illness, totally undiagnosed, and the end was quick. I knew we’d be getting another dog, not as a replacement, but we love our canine companions, and Sandy does better with someone to share her life with, too. And so the quest for a Rescue Dog ensued. I knew I didn’t want the responsibility and sheer work involved with a puppy, and since I like to take to the road on occasion, it wouldn’t be fair to strap the Queen Mum with puppy duty. Besides there are cute puppies aplenty, and so many worthy older souls that need another chance, or even the first real one. After a few tries that just didn’t work out, and more delay due to yet another unplanned surgery for him, we have our new guy. He’s quite regal, but as most of our flock always seems to turn out, (it just couldn’t be US, could it? ), he’s beginning to show signs of goofiness. He’s had a tough go of it in his life of however many years, and after a week or so of settling in and being so very nervous and wary, he’s content and assuming his place in the asylum. So we think fondly of Nicki Nakai, the Cur Mudgeon found seven years ago on a lonely road in northeastern Arizona, and say hello to Royal Dalton, quite the character in his own right. Details will surely follow. The long and short of it at this point is that enough adjustment has been attained for me to pack up what I need, and then the usual more than, and head off to the wilds once more. 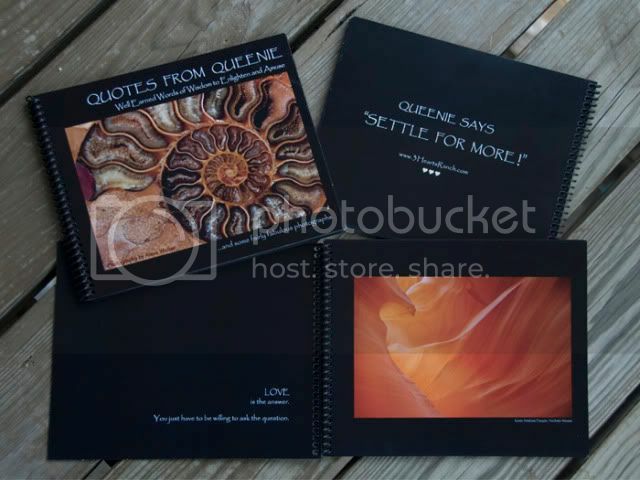 My travel companion of last spring, the Caffeine Queen, has offered up her willingness to do it all again, and soon we’ll be setting ourselves off on another exciting adventure. We had originally planned to fling ourselves far, all the way up to Wyoming again and perhaps further, but the couple of delays and one thing and two others had us rethinking such an ambitious itinerary. So we’re all signed up to do a trip that I’ve had on my list for a long time, with copious amounts of time to be spent in the lower regions of Utah, (my favorite travel state), and we’re going to travel slow and not so far, and see as much as we can squeeze in, with much time allotted to exploring those tantalizing side roads. I’ve seen a lot of it before – Zion and Bryce, Highway 12, Torrey, funky little Bluff – basically much of the Slickrock Country where Edward Abbey hung out for a great deal of his life and writings. I don’t suppose we’ll be Monkey Wrenching ourselves across the state, but we’ll be thinking about it. We’ll head back through central New Mexico again, and I’ll be picking up another family member to be and bringing him home to assume residence with the rest of the crazies. 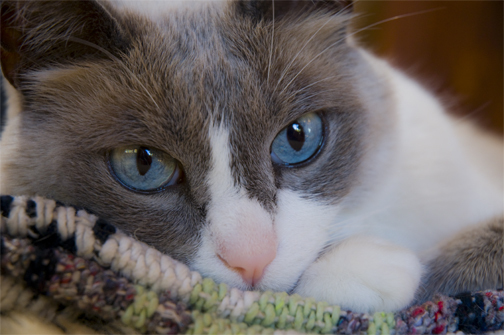 He’s a glorious cat that I’ve loved for years, and circumstances wove themselves around so that I might have him. You just never know how things are to turn out. Stitch is coming to Texas, and I get to snuggle with him as much as I want… and he desires. The Traveling Queens will be starting out due North to connect (yet AGAIN!) 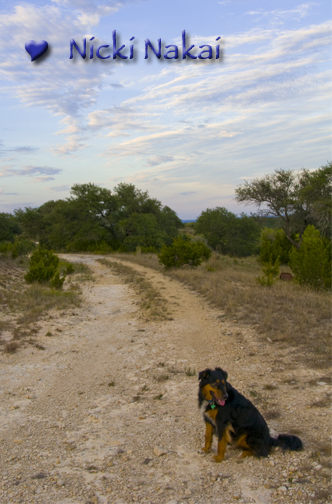 with the glorious Mother Road, old Route 66, and see what stories are left to glean from its Texas trails. It’s been done to death, but not by me, and I suppose it’s only right that I take care of business in my own backyard. I’m looking forward to seeing what’s to be found in that direction, in the foreign reaches of the panhandle of this sprawling and too big mess of a state. As long as I don’t listen to talk radio up there, where the politics are considerably different than my usual climes, I’ll be fine. So it’s Tally Ho and Off to the Races! And since I did yet another thing I said I’d NEVER do, I have acquired a smart phone, (like all those devices smarter than I am), and I’ll be able to post adventure shots to my pals on Facebook along the way. (Yes, yet another thing I said I’d never do…..so there you go.) But of course this will be “business,” so I’ll be stalking new material for art shots with my trusty big camera, hoping for magic and good light. Wagons Ho, and Off we go, on another exciting adventure. 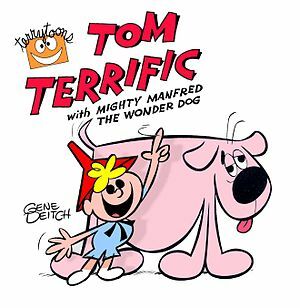 Does anyone but me remember Tom Terrific and Mighty Manfred the Wonder Dog? Well, that’s what he’d say…. Trust me.